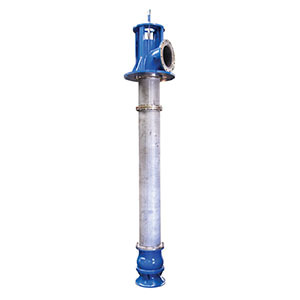 Sterling Pumps is an Original Equipment Manufacturer (OEM) of Line Shaft Turbine and Submersible Turbine Pumps and Submersible motors fabricated in tough, corrosion resistant materials, delivering efficiency and reliable operation in demanding conditions. 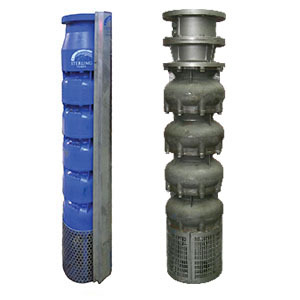 We have developed a niche range of submersible pumps for offshore industry with applications including caisson, sea water lift, fire fighting and transfer of hyrdocarbons. 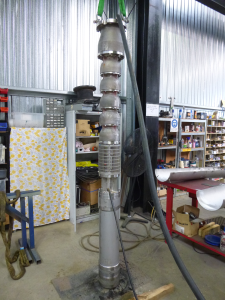 Our submersible pumps can be found in many major oil and gas projects including the Chevron Australia ‘Wheatstone’ project in Western Australia. 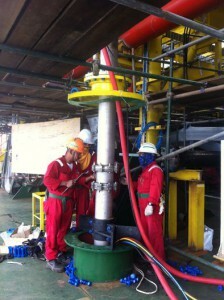 Our pump units are used for seawater and hydrocarbon lift and a fire water service for off shore operations. We are a supplier to the Chevron Australia ‘Gorgon’ project in Western Australia, providing the main seawater supply pumps for the project. 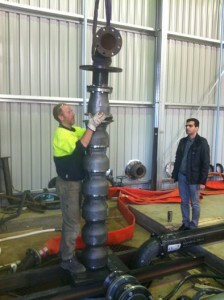 We have also supplied submersible fire pumps and seawater lift units to Origin Energy’s Yolla platform, in Bass Strait. 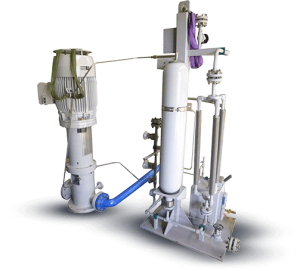 Sterling Pumps has the technology and advanced engineering capability to service the requirements of offshore oil and gas industries around the world with pump exports to the Middle East, Korea, China, Northern Africa, Iran, Fiji, Malaysia and Indonesia. In support of our products in the field, Sterling Pumps have staff who have BOSIET and HUET certification for offshore platform work. Units comply with API 610 11th Ed. and NFPA 20 standards. 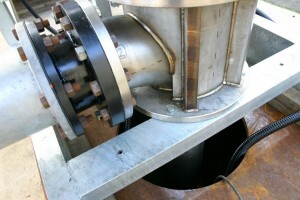 Units which are compact and can be easily fitted into a caisson which is freely suspended at the rising main, saving platform space. 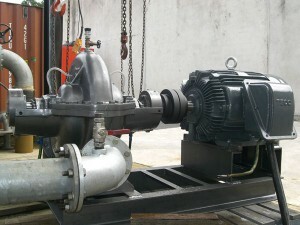 Motors which are water filled and connected to a pressurised header tank on the platform, ensuring any water leakage does not hamper operation. 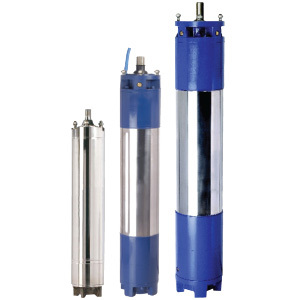 Submersible pumps and motors in varied metallurgy including Nickel Aluminium Bronze, Super Duplex stainless steel, Inconel 625 and Ni Resist. All patterns and castings are subject to extensive quality checks to ensure units are manufactured to handle severe offshore conditions. Units can be custom manufactured to client specification. 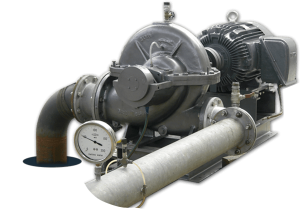 Sterling Pumps is committed to being completely up-to-date and across all the latest releases from the American Petroleum Institute (API) for centrifugal pumps for petroleum, petrochemical and natural gas applications. 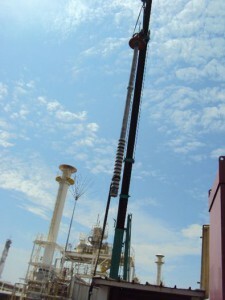 Leading multinational petroleum, petrochemical, gas and other mining companies around the globe use Sterling Pumps equipment, including for remote offshore operations.